Rachel Maddow announced PCCC’s new ad hitting Steven Mnuchin! Pre-game show is over. Historic #Resistance begins. Thousands of people shared the PCCC’sAi? 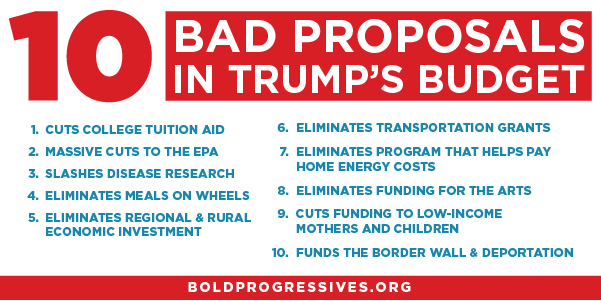 ?10 Bad Things In Trump’s Budget graphic, which makes clear that Trump would rather gut programs that help working families than ask rich people or giant corporations to pay a dime more in taxes. Now, the PCCC is collecting stories of people who would be impacted by Trump’s budget to share with reporters and members of Congress who want to elevate these voices. This is a very powerful way to impact the national debate! If you or someone you know would be hurt by cuts to Meals on Wheels, let us know. If you or someone you know would be hurt by cuts to heating assistance for seniors, let us know. If you or someone you know would be hurt by cuts to student aid, let us know. If you or someone you know would be hurt by cuts to public broadcasting, let us know. The PCCC is also collecting stories of people hurt by the Republican health care plan — and folks who would benefit if there was a progressive vision of Medicare for All. If that would be you or someone you know, let us know. The PCCC, MoveOn, Democracy for America, 350.Org, and Presente are making the closing argument supporting Keith Ellison for DNC Chair in an open letter to DNC voting members before tomorrowai??i? ?s vote. In a letter to DNC members obtained by CNN, the leaders of five groups at the heart of the political left ai??i?? MoveOn, the Progressive Change Campaign Committee, Democracy for America, 350 Action and Presente Action ai??i?? argued that only Ellison can bridge the divide between the Democratic establishment and the partyai??i? ?s grassroots. The groups also said theyai??i? ?d be ai?? ?eager to engageai??? directly with the partyai??i? ?s infrastructure under Ellisonai??i? ?s leadership. It was an implicit rebuke of former Labor Secretary Tom Perez, who is in a tight race with Ellison for DNC chair. … They continued: ai?? ?If Keith Ellison is DNC chair, we can hit the ground running ai??i?? and because of the pre-existing trust that exists between Keith and the grassroots, every state party would have a head start harnessing the power of the resistance.ai??? The PCCC has been a top Ellison organizing force ai??i?? recently announcing four new voting members for Ellison earlier this week: NH Sen. Martha Fuller-Clark (D-Portsmouth), Sheila Selkregg from Anchorage, AK, Edward Wesley from Anchorage, AK, and Curtis Wylde Wells, a Missouri Democratic Party State Committee member. Chip in $3 to put this ad on TV this weekend in Nevada, Virginia, and Delaware — home of 3 key Republican and Democratic senators who will vote next week. Sign the petition to the Senate at RejectMnuchin.org. 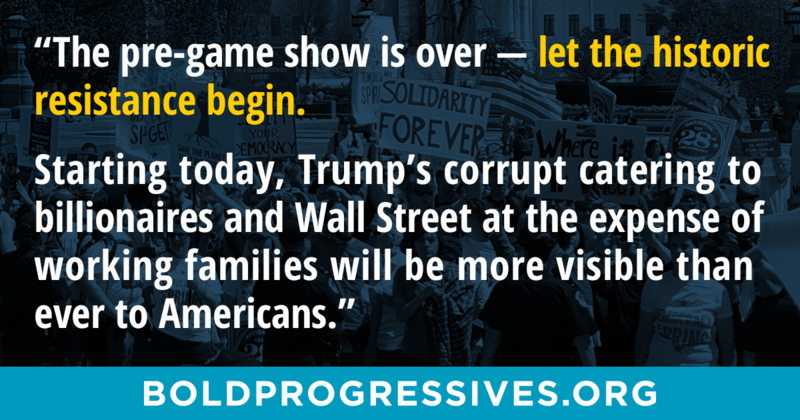 Starting today, Trump’s corrupt catering to billionaires and Wall Street at the expense of working families will be more visible than ever. It won’t be pretty. 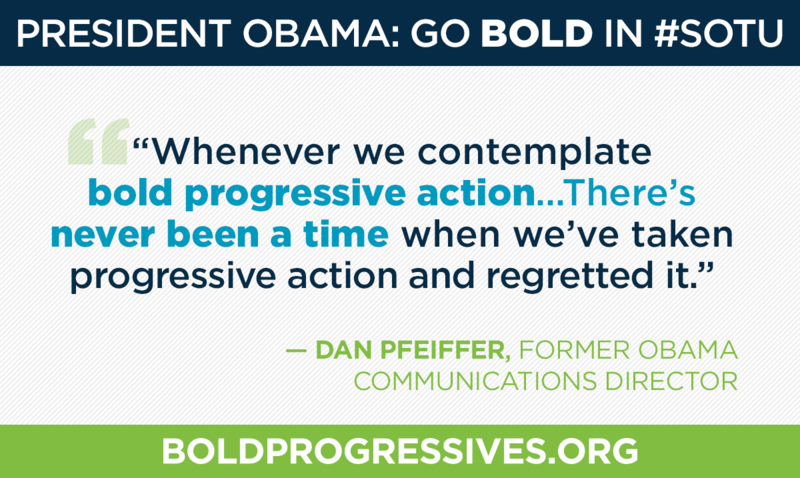 Progressives are prepared to foster a historic resistance that merges the power of millions of people taking action with the leadership of Elizabeth Warren, Bernie Sanders, Keith Ellison, and others in Congress. We’ve already seen evidence our resistance works. Republican senators are publicly caving on Obamacare repeal. Republican House members caved on watering down ethics rules after a flood of public pressure. Just yesterday, a Republican senator targeted by our TV ad that Rachel Maddow called “the most effective one I’ve seen since the election” shocked people by grilling the Goldman Sachs billionaire that Trump wants to run our economy. The resistance is strong. And growing. 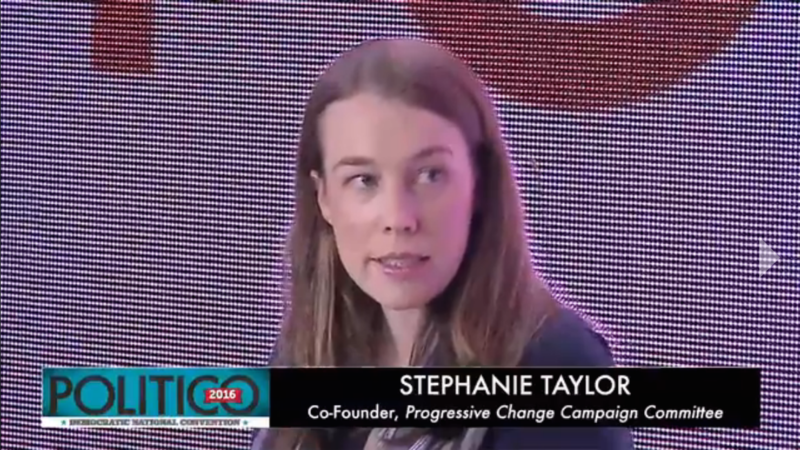 Stephanie pointed out that in order to build on that fragile trust, Hillary Clinton and Tim Kaine must campaign on bold, progressive issues including debt-free college, expanding Social Security, reforming Wall Street, a public health insurance option, and opposing bad trade deals like the TPP. It was very exciting to see in [Clinton’s] acceptance speech a litany of issues that progressives have worked very hard on, like expanding Social Security, like debt-free and tuition-free college, opposing unfair trade deals. … She really needs to keep the volume high and keep talking about these issues throughout the campaign. Stephanie also gave this analysis a few hours before Hillary Clinton accepted the Democratic nomination on Thursday, July 28, during a POLITICO Hub panelAi? ?in Philadelphia, including AFSCME president Lee Saunders, Sanders’ campaign manager Jeff Weaver, and pollster Mark Penn with POLITICO’s Susan Glasser and Glenn Thrush moderating.Ai? ?Click here to watch. Now, tell the platform committee to put big progressive ideas like expanding Social Security in the 2016 Democratic Platform! 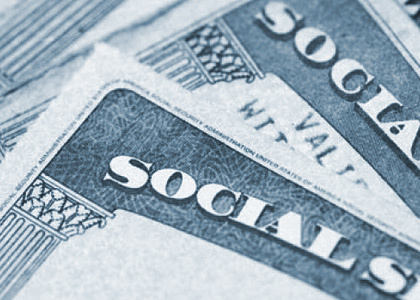 On Wednesday, President Obama made huge news by saying for the first time that we must expand Social Security benefits — not cut them. This represents a sea change from 2012 when the White House was pushing to cut benefits as part of a ai?? ?grand bargainai??? with Republicans. THIS IS A GIANT WIN FOR PROGRESSIVES. And it didnai??i? ?t happen in a vacuum. Three years of activism by PCCC members and progressive allies led to 7 senators, then nearly all Democratic senators, then the majority of House Democrats, and then both Democratic candidates for president supporting expanding — not cutting — Social Security. And now, a sitting president. Activism matters. Together, we made history. In 2 weeks, we have an opportunity to etch this victory in stone.Ai??Thatai??i? 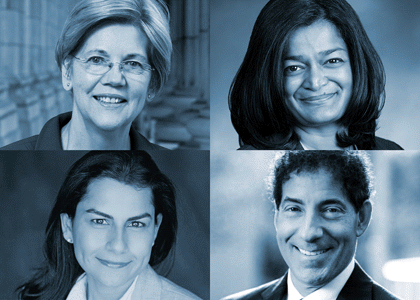 ?s when a small committee of 15 Democrats will start writing the 2016 Democratic Platform. Sign the petition to the platform drafting committee.Ai? ?Tell them to make sure it reflects big progressive ideas that have risen to the forefront in recent years — starting with expanding Social Security, and also including debt-free college, breaking up too-big-to-fail banks and monopolies, paid family leave, a $15 min wage, banning for-profit prisons, ending fracking, a carbon tax to fight climate change, restoring voting rights, grand jury reform, public financing of congressional elections, overturning Citizens United, massive infrastructure investment, and ending the revolving door between Wall Street and government. In 2013, PCCC co-founders Stephanie Taylor and Adam Green met with Elizabeth Warren shortly after her victory. In the course of a wide-ranging conversation, they brought up how hard PCCC members and progressive allies had been fighting against proposed Social Security cuts. Elizabeth Warren informed the PCCC for the first time that two of her colleagues had bills to expand Social Security benefits. Stephanie and Adam stared at each other in disbelief. This idea had been written about by progressive thinkers, ranging from Duncan Black to Heather Parton. But now, with legislation from a red-state senator and a senator from the first presidential state of Iowa, there was an opportunity to fundamentally shift the debate. Last night, Elizabeth Warren gave a speech that is going viral — slamming Trump for being a “small, insecure money grubber” who is in the pocket of Wall Street and looking to con the American people. Show your support for Elizabeth Warren and help her 2018 election. ai?? ?The Warren Wing won tonightai??i? ?s debate, hands down. For the 4th Democratic debate in a row, key Warren wing priorities of debt-free college, Wall Street accountability, and expanding Social Security benefits were discussed. We are seeing a race to the top on economic populism issues — a stark contrast to the extremism, intolerance, and race to the bottom in the Republican primary.ai??? #WarrenWing won the #demdebate tonight w #DebtFreeCollege, #WallStreet, & #BlackLivesMatter center stage. Shameful absence on #repro rights. Tuesday night is President Obama’s final State of the Union. We asked allies across the progressive movement what executive actions they would like to see in the president’s final year — in addition to any bigger fights he picks with Congress. From disclosing corporate political spending to increasing wages for federal workers, here are 10 concrete progressive actions President Obama could take on his own with a single signature. Like and share your favorite! 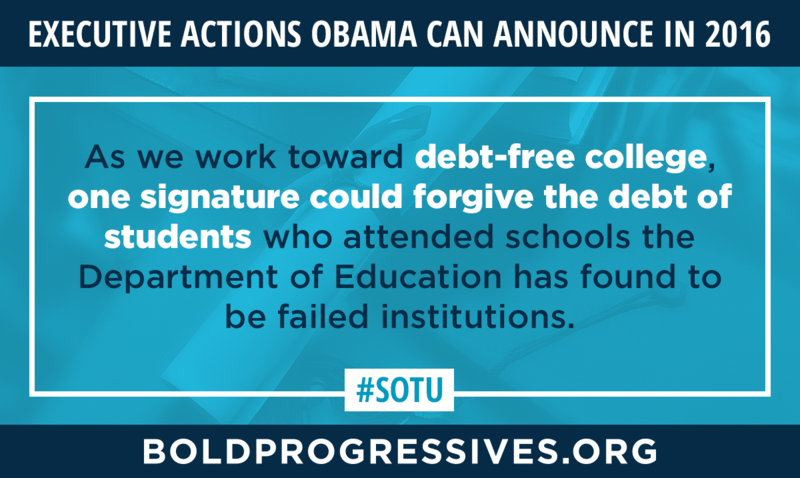 Legislators in 10 states nationwide will be introducing debt-free college legislation, making debt-free college a central 2016 campaign issue from the top to bottom of the ticket. 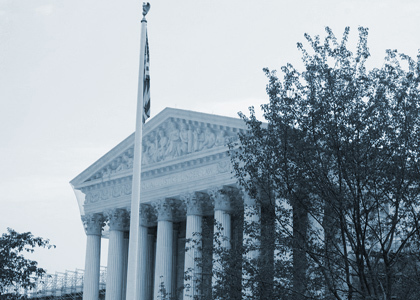 This state-level action will give voters a unified Democratic message going into the 2016 election. 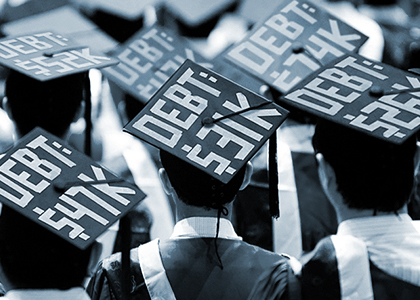 All three Democratic presidential candidates have embraced debt-free college, and so have 100 members of Congress. Progressive organizing has led to all three Democratic presidential candidates embracing debt-free college and 100 members of Congress have endorsing it. Lawmakers include those fromAi? ?the First in the Nation states with Rep. Marjorie Porter of New Hampshire, Rep. Chris Hall of Iowa, and Rep. Gilda Cobb-Hunter of South Carolina, from key battleground states with Rep. Stephanie Howse of Ohio and Rep. Katrina Shankland of Wisconsin, plus Rep. Paul Mark of Massachusetts, Rep. Will Guzzardi of Illinois, Sen. Maria Chappelle-Nadal of Missouri, Rep. Paula Hawks of South Dakota, and Rep. Kaniela Ing of Hawaii. 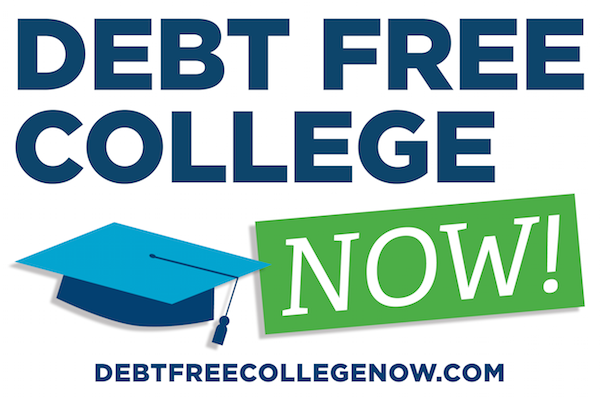 Join the call for debt-free college in your state — sign the petition at DebtFreeCollegeNOW.com and contact your state legislator to ask them to sign on! We're doing events across the country to show that Americans support expanding Social Security - not cutting it. 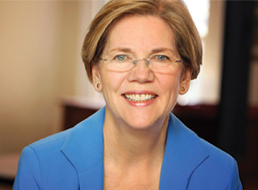 Help pass Elizabeth Warren's 21st Century Glass-Steagall Act to stop investment banks from gambling away people's life savings. 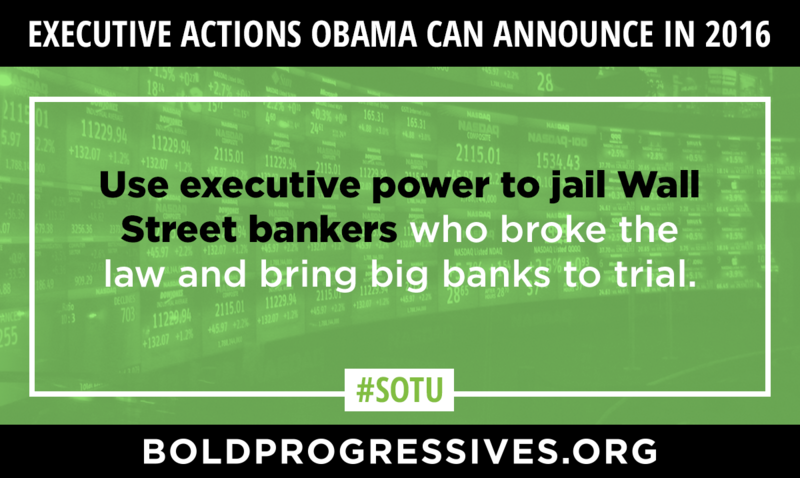 Show support for Elizabeth Warren's bill that gives students the same low interest rate as the Big Banks. Our comprehensive 5-part campaign to fight corporate money in politics. Elizabeth Warren is a progressive rock star, already making a big impact on the Banking Committee by standing up for the little guy. 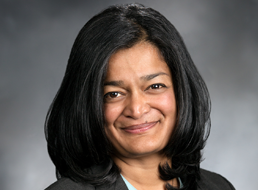 Pramila Jayapal is a state senator who spent the last 25 years as a Seattle organizer and activist. 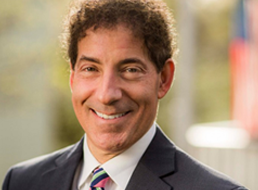 Jamie Raskin led the fight in the Maryland Senate for marriage equality, ending the death penalty, passing criminal justice reform, and opposing corporate spending in political campaigns. 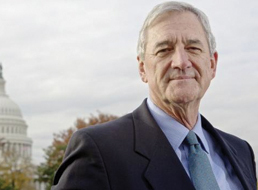 Rick Nolan is a small business owner, champion of the middle class, and one of the most effective members of Congress. 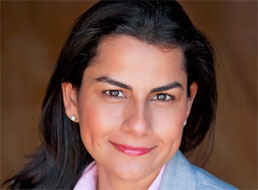 Nanette Barragán has dedicated her career to public service, and is running for Congress to ensure that every student has access to a debt-free education, expand Social Security and Medicare, and create a public option to guarantee everyone can obtain quality health insurance. 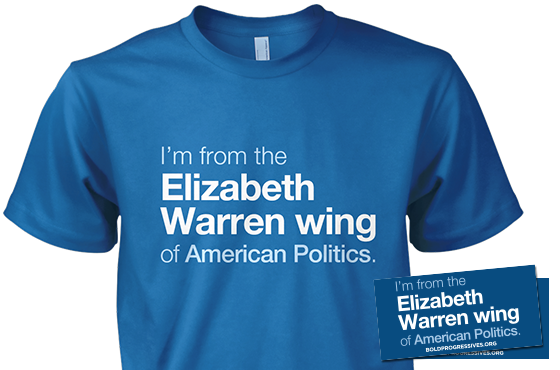 We’ve got shirts and stickers so you can impress your friends and neighbors by showing them that you’re an Elizabeth Warren Democrat. And the best part is, every dollar supports our work!